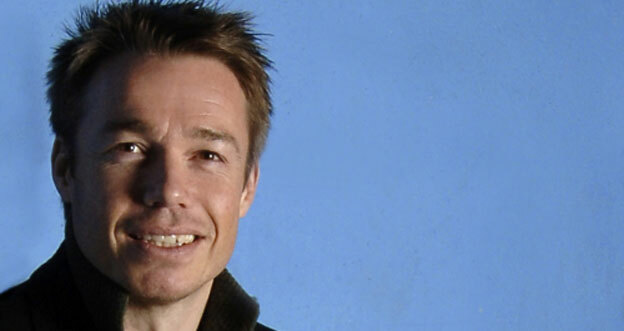 Graeme Le Saux played from 1989 to 2005 starting as a left winger during his first spell at Chelsea, eventually becoming a left back for Chelsea, Blackburn Rovers and Southampton, and for the England national football team. Graeme will be sitting on our celebrity tables at the Belgium game! After beginning playing in Jersey, he moved to England and debuted for Chelsea in 1989. He left Chelsea in 1993 to join the Blackburn side being built by wealthy benefactor, Jack Walker, and was part of their 1994–95 Premier League winning team. In 1997, he returned to Chelsea, staying there for six seasons until moving to Southampton in 2003. He announced his retirement from football upon Southampton’s relegation from the Premier League in 2005. In his club playing career, he scored 20 goals from 403 club appearances. He was twice named in the Professional Footballers’ Association Team of the Year, in 1995 with Blackburn and in 1998 with Chelsea. His return to Chelsea in 1997 in a £5 million transfer made him the most expensive defender in English football. As an England international, he made 36 senior appearances from 1994 until 2000, including starting all four England games at the 1998 FIFA World Cup in France, and scoring one international goal, against Brazil.